Cayman Parent is the go-to resource for parents, grandparents, guardians, relatives, family friends and professionals seeking trusted advice about children aged 0-25. Cayman Parent has been completely re-designed and re-imagined so that information is presented to the reader via topical articles, blogs, reference guides and business spotlights with the aim of being the definitive guide for parenting in the Cayman Islands. 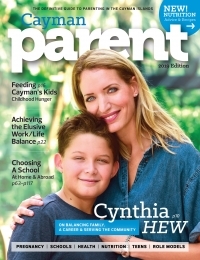 For advertisers, Cayman Parent provides a much needed marketing vehicle to educate and promote products, services and brands to this lucrative demographic. Additionally, corporate clients can use this as an opportunity to demonstrate their good corporate citizenship. By offering an integrated print, digital and social platform, Cayman Parent provides advertisers with immediate access to new clients as well as offering long term brand recognition. Cayman Parent is the only product in Cayman which specifically enables clients to directly showcase their products and services to Cayman parents and other interested parties alongside topical content. 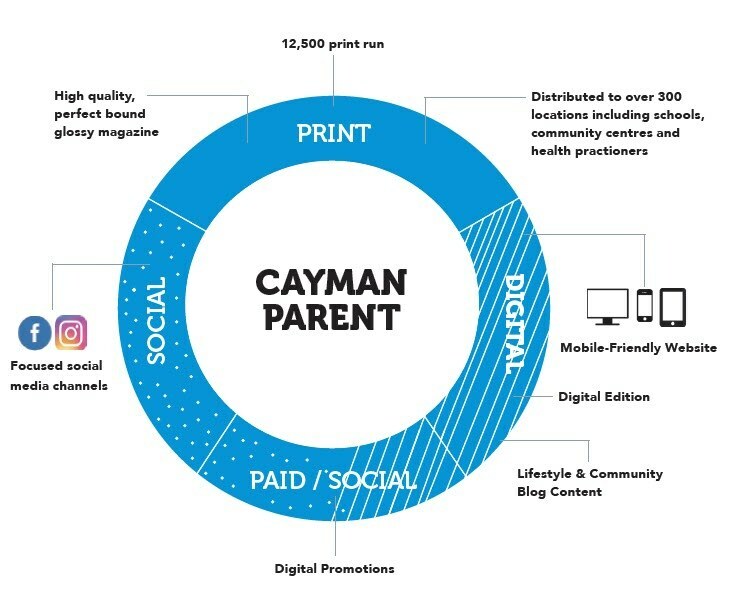 As evidenced with Acorn Publishing’s other products, the content, design and production of the Cayman Parent print, digital and social media offerings, sets the bar in the Cayman marketplace. Distribution is Island-wide, including supermarkets, shopping plazas and Post Offices, as well as targeted locations such as schools, hospitals, clinics, OBGYN/healthcare practitioners and other communal locations. Cayman Parent provides a digital/print/social marketing ecosystem designed to strategically promote client offerings over the long term as well as supporting tactical short term marketing goals. By combining a mix of research, community articles and essential ‘guide-style’ reference material, Cayman Parent is designed to maximise reader engagement. Your business will be featured on the Cayman Parent website and on social media ensuring your immediate access to this online audience. 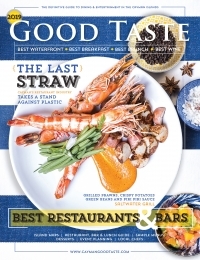 Kudos for a clean, comprehensive, holistic and properly categorised magazine. Our programs have benefited in both awareness and bookings from being a part of your publication. A multi-channelled approach ensures that there are many ways to access our content so that parents can choose what is most convenient for them - helping you to maintain your brand visibility and generate new business. 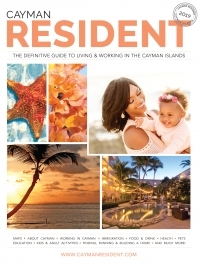 Readers can rely on Cayman Parent to provide information that makes families' lives easier - while providing a laugh along the way. With information available across our print and digital platforms, advertisers can rest assured that their advertising is reaching the right audience at the right time. Additionally, seasonal promotional requirements can be provided using both our social media and digital platforms giving our advertisers a truly integrated marketing solution. We distribute to supermarkets (Foster’s Food Fair, Hurley’s and Cost-U-Less), all major home centres (A.L. Thompson’s and Kirk Home Centre), Post Offices (both Seven Mile Beach and Airport locations), Cafe Del Sol locations (Marquee Plaza and Camana Bay), the Airport arrivals lounge and many more. In addition to the high traffic distribution points Cayman Parent is personally delivered to over 300 location across the Island. The magazine will be made available to parents and staff at all major education facilities including private and government schools, after-school care locations and tutoring businesses. Other distribution points will include kids activity locations, healthcare facilities, hospitals, clinics and relevant businesses. Since being a parent is one of the most wonderful (and confounding) things most of us will ever do, our platforms offer diverse innovative content with a balanced mix of information and fun to help parents grow more confident, from pregnancy through the teenage years. Topical articles, blog style content and reference guides will be delivered in real time with engagement on our social community. OBGYNs. Pre/post pregnancy. Doulas. Pediatricians. Immunisations. Development milestones. Dentists. Opticians. Counselling. Pre & Post natal fitness. Overseas health facilites. Schools. Tutoring & home schooling. Further education. Overseas schooling. Special needs. Nursery ideas. Special occasion gifts. Clothing. Beachware. Party gifts. Books. Camps. Clubs, Activities. Sports groups. Overseas camps. Getting onto the employment ladder. Scholarships. Internships. Available resources. Helpers (pitfalls to avoid, agencies, etc). Playgroups. Where to live. Location of schools. Traffic considerations. Family friendly realtors. School lunches. Healthy eating. Family-friendly restaurants. Planners. Supplies. Entertainment/games. Catering. Locations. Rentals. Passports. Immigration. Insurance (Health + Travel). Volunteering. Charities. Giving back. Recycling. Newborns. Bumps. Family portraits. Special occasions. Ways to save money. Saving plans, Opening a bank account. Learning to drive. Drunk driving issues. Clubs and Groups. Meeting other parents. Parenting concerns. Acorn Publishing is the only media company in Cayman that has fully audited print runs. Print auditing is used to independently verify circulation and ensure an advertiser is achieving the reach they invested in. All pricing shown is in Cayman Islands Dollars. Please enquire about double page spread opportunities by emailing info@acorn.ky or calling (345) 946-3200. These special positions are ideal for maximum branding and visibility. Please enquire about online advertising opportunities by emailing info@acorn.ky or calling (345) 946-3200. Cross Platform discounts: Available if you purchase both print and digital advertising. Multi Ad discounts: Available if you purchase multiple print ads or online banners. Cross Product discounts: Available if you purchase advertising in multiple Acorn Publishing products. PRINT: High quality PDF files are preferred. 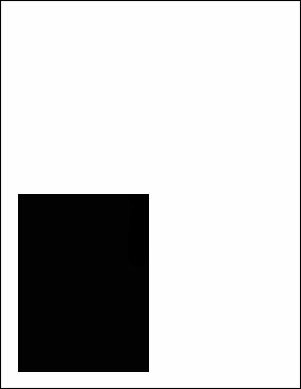 Other acceptable formats are TIFF or EPS, in which all fonts and images must be embedded. Ads created in Quark, Microsoft Word, Microsoft Publisher or any other word processing program will not be accepted. 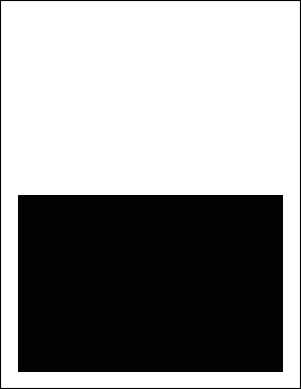 All artwork should be at least 300dpi and converted to CMYK. Files should be supplied on CD or DVD, via online transfer website (such as Dropbox or WeTransfer), or emailed if the file is less than 5mb. 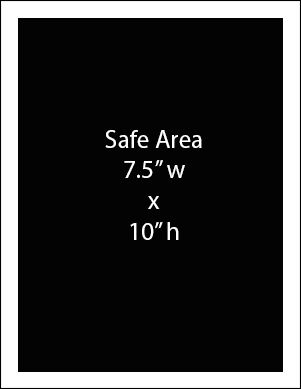 DIGITAL: Banners should be provided in JPEG, PNG or GIF formats. 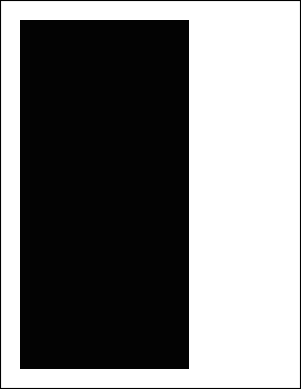 Banners should be 50kbytes or less. 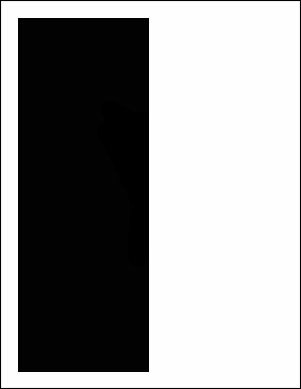 Animated banners are permitted, although we suggest a maximum of 3 to 4 transitions. Artwork design can be provided at the discounted rate of CI$65 per hour for advertisers only. #209 Alissta Towers, North Sound Rd. © 2019 Acorn Publishing Co. Ltd. All rights reserved.